Thessaloniki’s identity is embedded in its unique history as a multi-cultural city with long enduring prolific co-existence of Christians, Muslims and Jews. Thessaloniki’s Jewish community, the oldest in Europe, was present in the city for 2,000 years and was the largest ethnic community of the city between the years 1492 and 1912. The fire of 1917 destroyed many of the Jewish buildings of Thessaloniki, and the extermination of the Jewish community during the German occupation of World War II erased much of the city’s Jewish fabric. 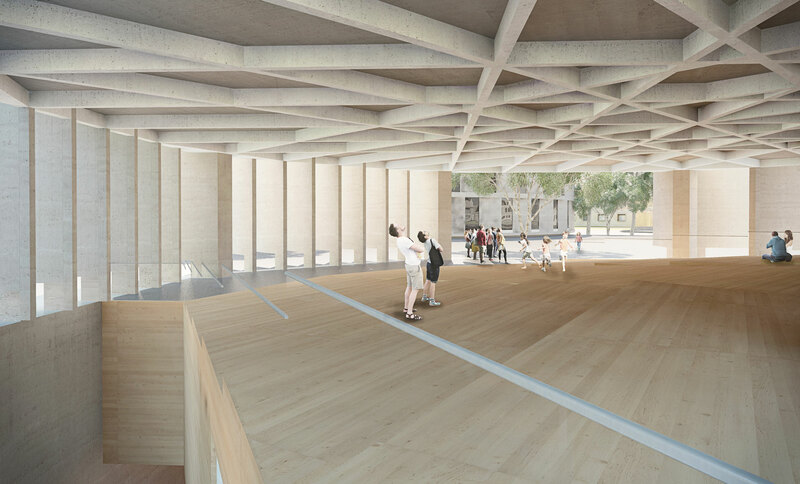 The chosen site for the project is an open plaza located at the endpoint of the rail lines. This site may extend the walkway developed along Thessaloniki’s seashore, connecting the city’s harbor, the historic White Tower and the old train station which was used for the deportation of the local Jews. 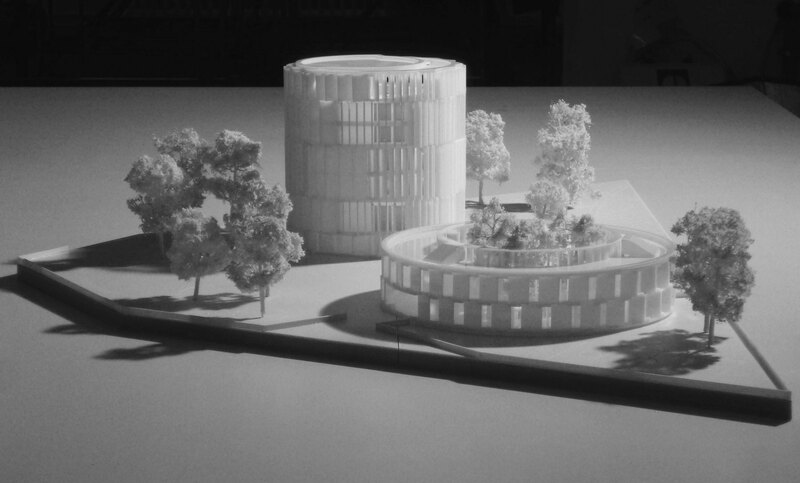 The project therefore will be part of Thessaloniki’s iconic landscape and will resonate with its other urban monuments. 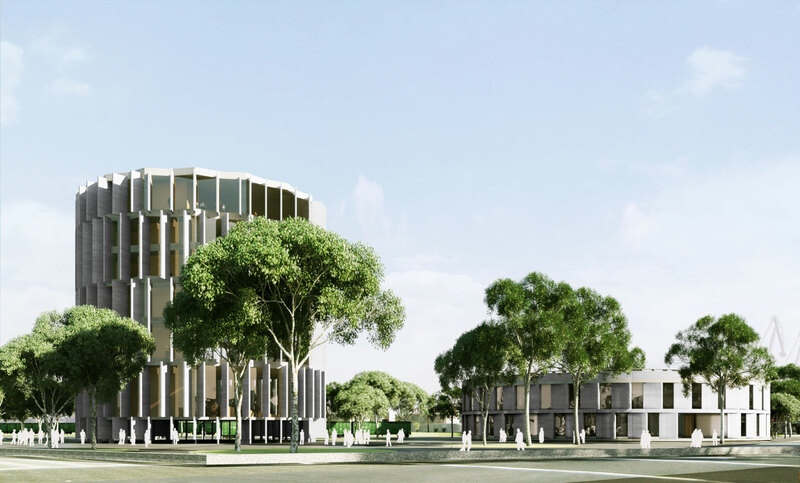 The project consists of an octagonal tower, a low ring-shaped building and a public plaza. 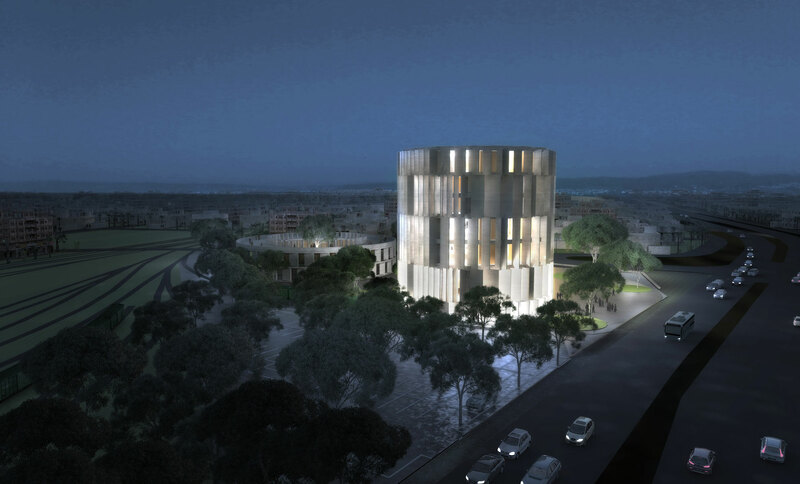 The 32 meter high energy-efficient tower is a museum and a cultural center containing a permanent exhibition hall, a temporary exhibition hall, auditorium for 300 seats, study rooms for lectures and seminars, multipurpose space for events and ceremonies, offices, reception and café. 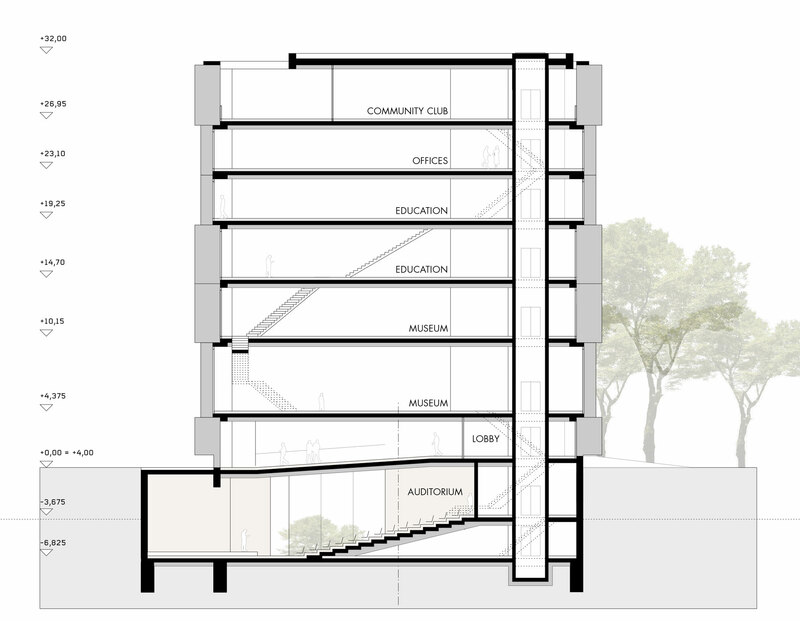 The low introverted building is a tourist facility. 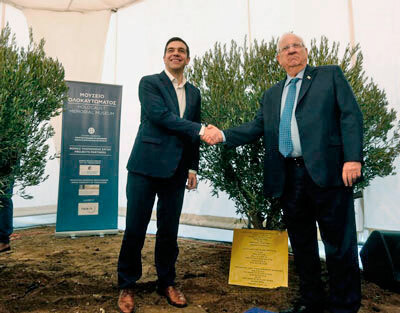 January 31 , David Saltiel and Jacques Fredj , respectively President of the Jewish Community of Thessaloniki and Director of the Shoah Memorial , signed an agreement to create a museum and educational center dedicated to the Holocaust in Thessaloniki. 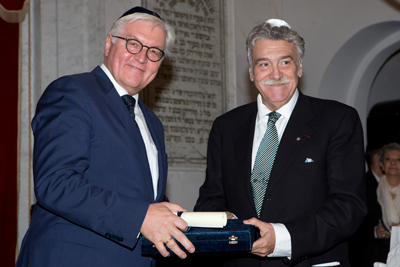 This agreement will allow the Shoah Memorial to provide expertise and assistance in this project. 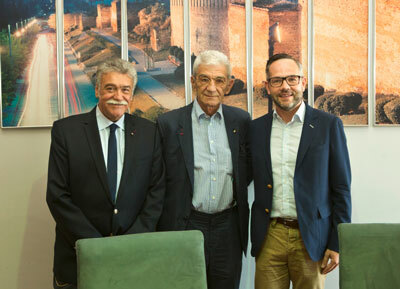 This agreement was signed in the presence of the Mayor of the city of Thessaloniki , Yiannis Boutaris , and the Consul General of France and director of the French Institute of Thessaloniki, Christophe Le Rigoleur . The signing took place on the sidelines of the ceremony to honor the victims of the Holocaust in Thessaloniki . The signing of the cooperation agreement between the Jewish Community of Thessaloniki and the Mémorial de la Shoah (Holocaust Memorial Foundation) was held on Sunday, January 31st, at the City Hall following the commemoration ceremony at Eleftherias Sq. , for the Remembrance Day of the Greek Jews Martyrs and Heroes of the Holocaust. The agreement was signed by the President of the Jewish Community of Thessaloniki, David Saltiel and the Director of the Mémorial de la Shoah, Jacques Fredj, in the presence of the Mayor of Thessaloniki Yiannis Boutari and the Consul General of France and Director of the French Institute of Thessaloniki, Christophe Le Rigoleur. 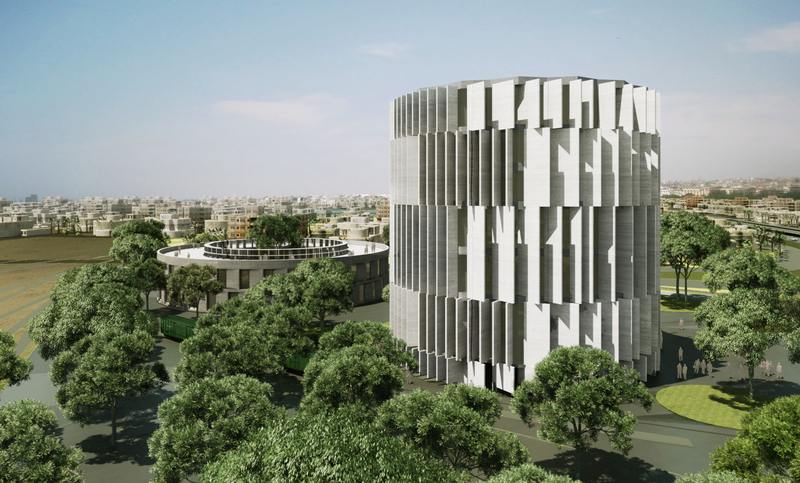 According to the agreement the Mémorial de la Shoah, is expected to contribute its vast expertise in the development of the Holocaust Memorial Museum and Human Rights Educational Center of Greece-Thessaloniki. On 18.06.2014, the President of the Jewish Community of Thessaloniki Mr. David Saltiel and the President of the Board and CEO of GAIAOSE SA, Mr. Athanasios Schizas signed an agreement to lease an area of 12.626 m², part of the Old Railway Station of Thessaloniki. 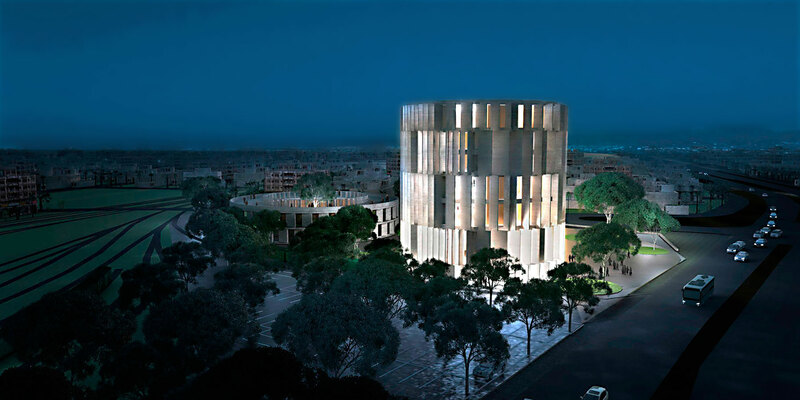 A Memorial Center on Holocaust Remembrance Education and Research and a campus for the Elementary School of the Jewish Community of Thessaloniki will be created on this site, where in 1943, the Nazis deported 50,000 Thessaloniki Jews, in 18 transports with final destination the death camps of Auschwitz-Birkenau. The signing of the agreement is the first step in creating a Centre, which is expected to attract researchers from around the world and become the driving force for the development of the wider area and Thessaloniki in general, while serving at the same time an immense and undying symbolism. At a time when intolerance and anti-Semitism are on the rise throughout Europe, this project will help towards further educating our society, strengthening the collective memory and combating phenomena similar to those that in the past, have led to the darkest period in the History of mankind. Following discussions with GAIAOSE SA, the organization that manages the real estate property of the Railway Organization of Greece, and the Municipality of Thessaloniki, the Jewish Community of Thessaloniki signed on Friday, December 20th, a historical day for Greek Jewry and Greece, a Memorandum of Understanding for the development of a Memorial Center on Holocaust Education Remembrance and Research, in an area of 12.000 sq. meters at the old Railway Station of Thessaloniki.The ceremony was held in the presence of the Minister of Infrastructure, Transport and Networks, Mr. Michalis Chrysochoidis other local dignitaries.The development of a Holocaust research center in city of Thessaloniki has been a long standing desire of our Community and the fact that the location GAIAOSE SA is providing is exactly the location from where 50.000 Thessaloniki Jews were deported to the concentration camps is a great symbolism. 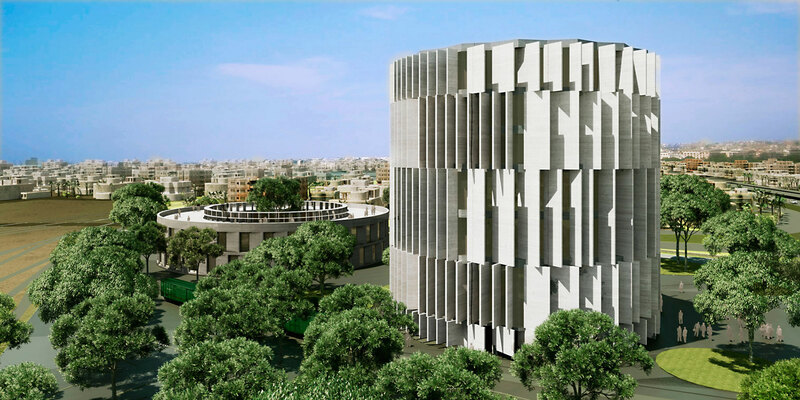 It is expected that the Holocaust Research Center will attract historians and researchers from around the world and become the driving force of development in the area and Thessaloniki in general. 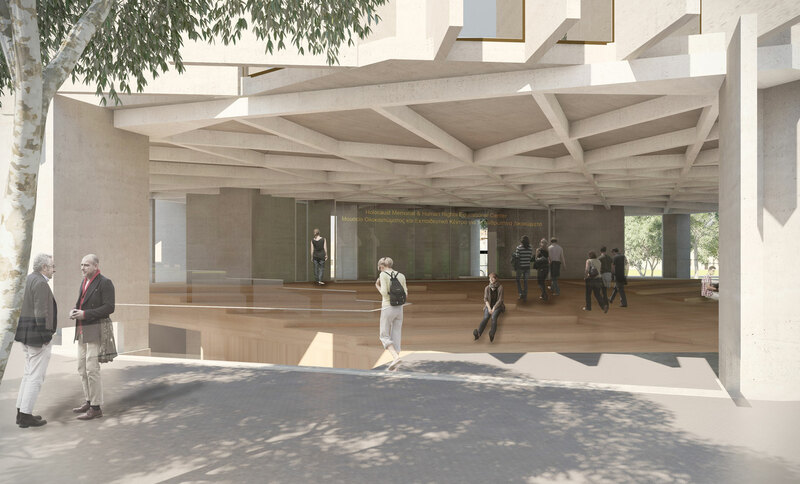 At a time when anti-Semitism and extremism are on the rise throughout Europe, this project will help educate the society, strengthen the collective memory and help combat the phenomena that in the past led humanity to its darkest era.